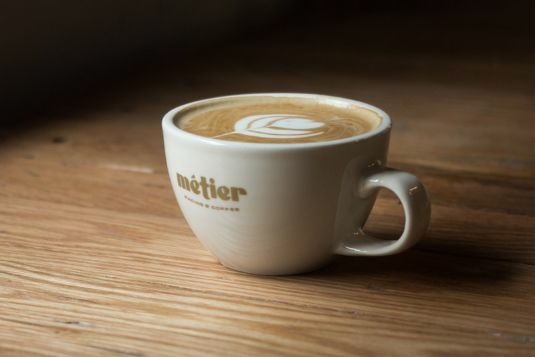 Shiny as a stainless crankset, Metier is a timbered three-level cyclist’s dream, with yoga classes, training facilities—and a cafe. 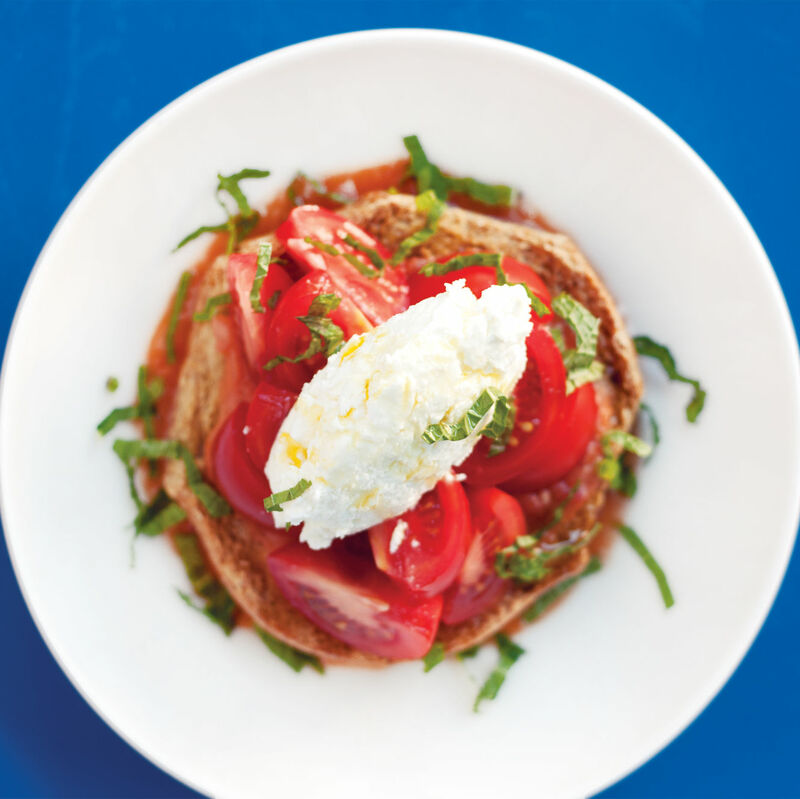 The healthy food leans toward Belgian waffles topped with intelligent novelties like creamy chickpea tempeh salad with baby arugula and curls of iberico cheese; lovely against the waffle’s plain, sturdy crunch. 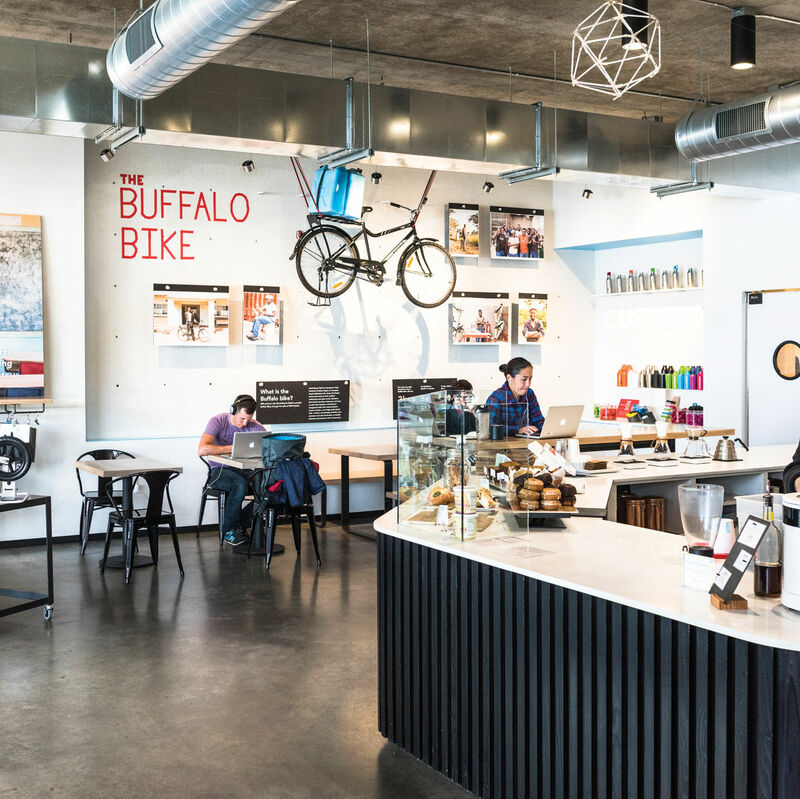 Sides like avocado and kimchi liven things up declaratively, and libations—coffee to booze, with everything in between—suggest that the biggest benefit of cycling just may be thirst.